Expert travelers always pack with a list. 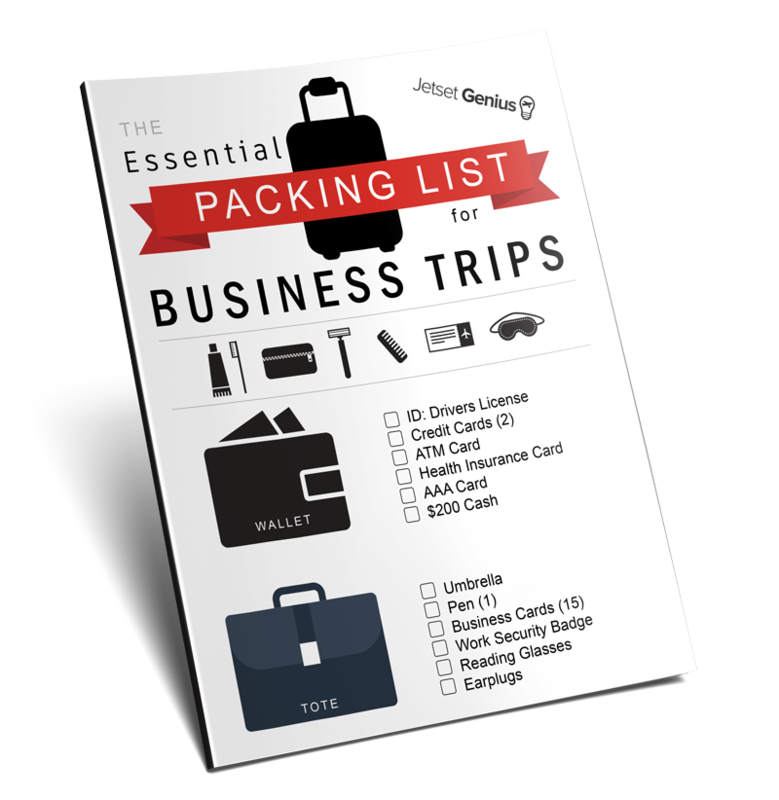 Here's quick checklist of all the basics you'll want to pack for your next business trip. 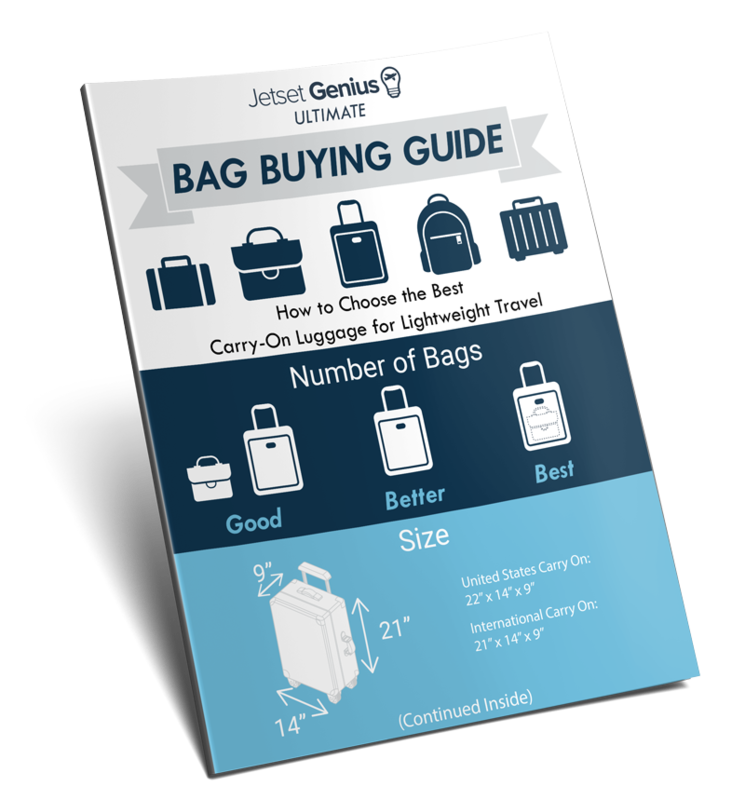 Here's the Free Shopping Guide to help you pick out the best suitcase for lightweight carryon travel! Find out which PreCheck Program is Right for you. 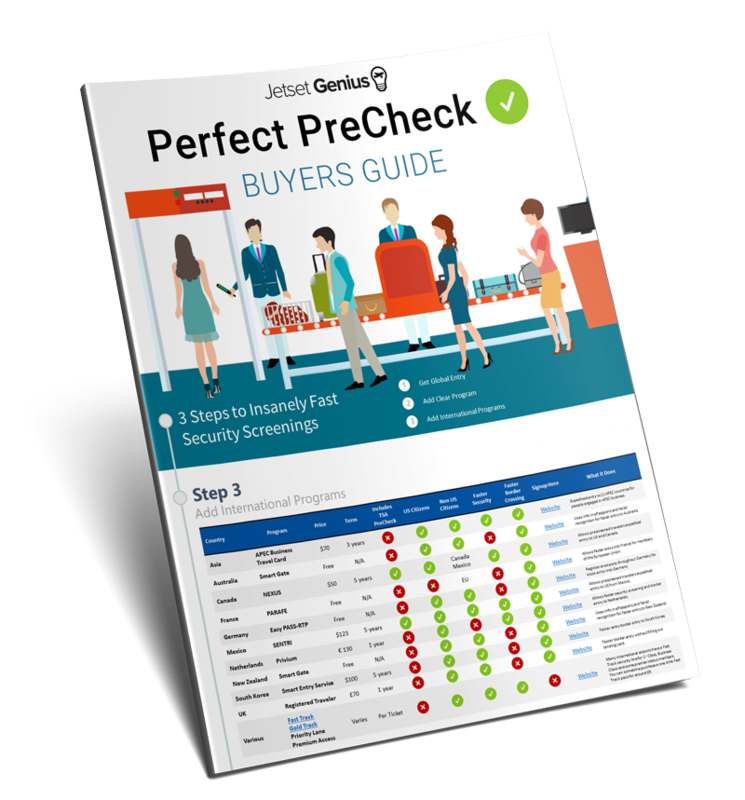 This Free Buyers Guide includes detailed info on TSA PreCheck, Global Entry and Dozens of Other Programs. 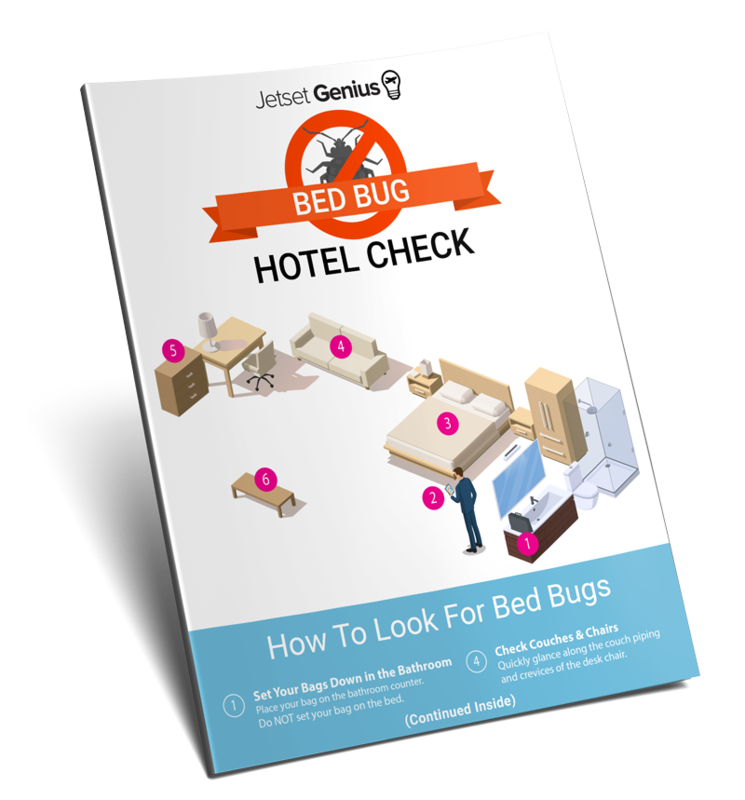 Learn how to quickly check your hotel room for bed bugs in under 2 minutes! This Free Pocket Guide shows you what they look like, how big they are and where to find them. Trying to get some work done on the plane? 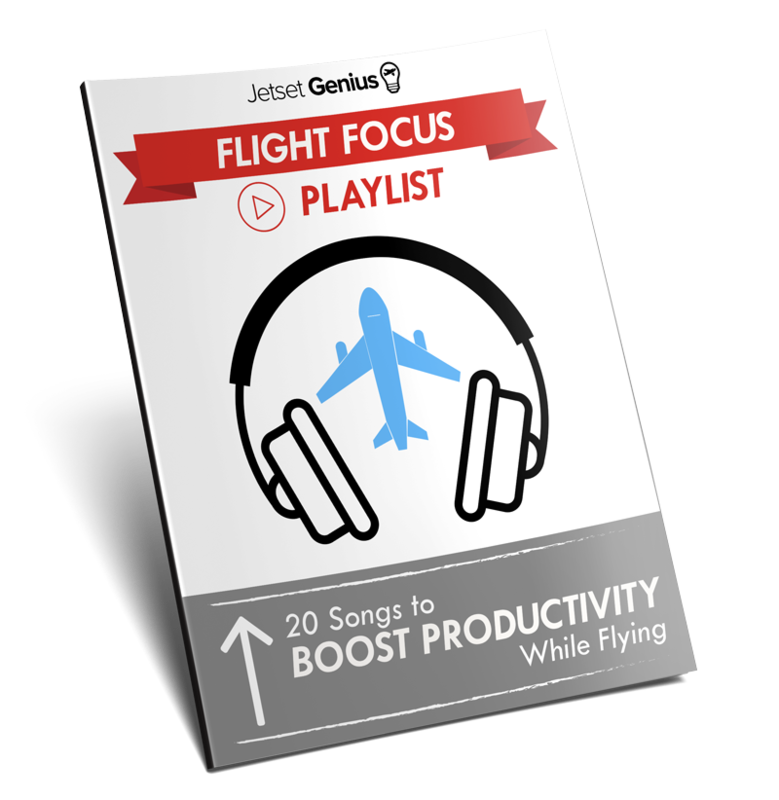 Eliminate distractions with my list of 20 songs to help you focus while flying! Check out my Resources Page with a complete list of all the Travel Gear I use as well as recommended travel programs and other great tips.